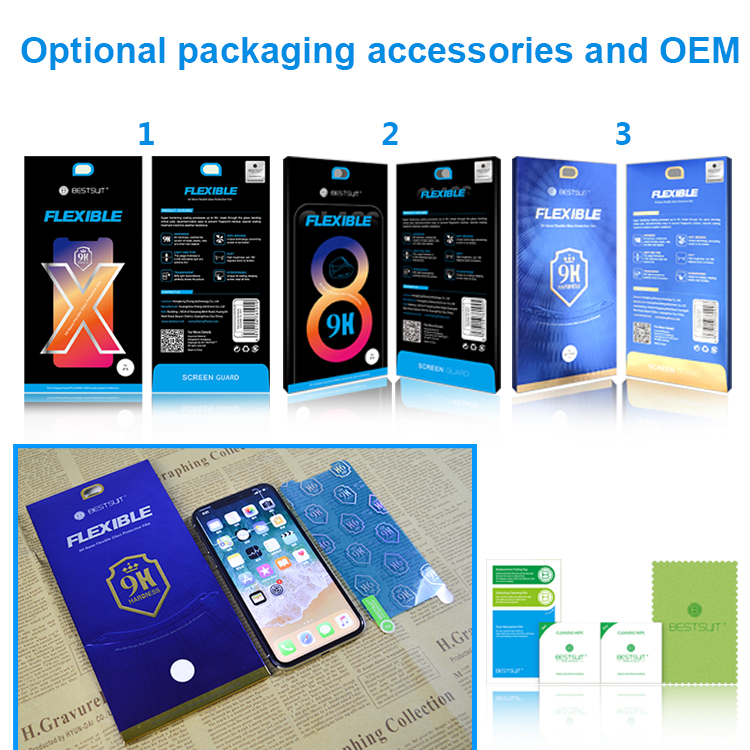 Flexible Glass is a product suitable for anyone who wants to enhance the display's strength without affecting the touch or appearance; By combining the best features of film and glass, it also provides protection against scratches and crack resistance. 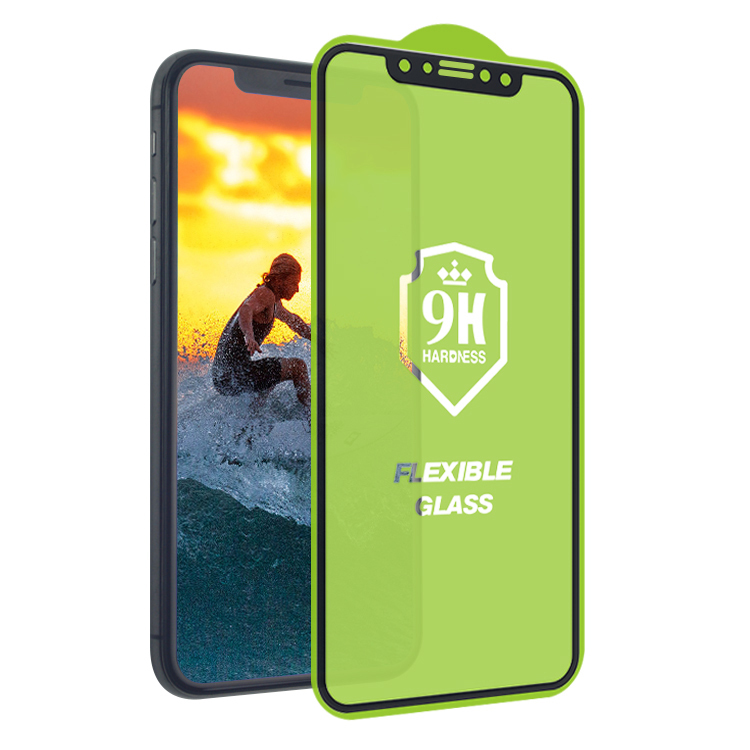 9H Ultra thin Flexible Glass may be the thinnest 9H flexible glass on the market. 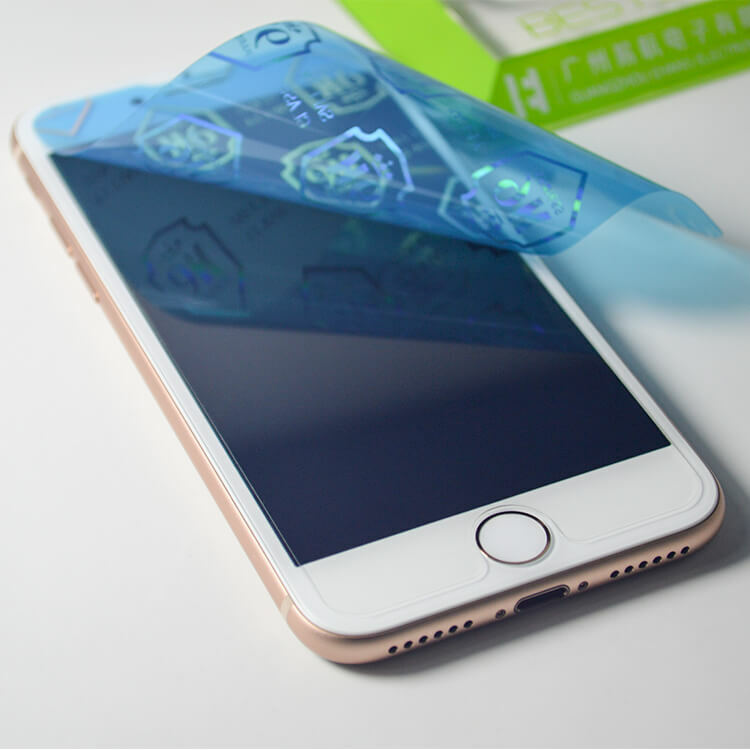 Different from tempered glass, it is much safer because of no shatter during dropping. 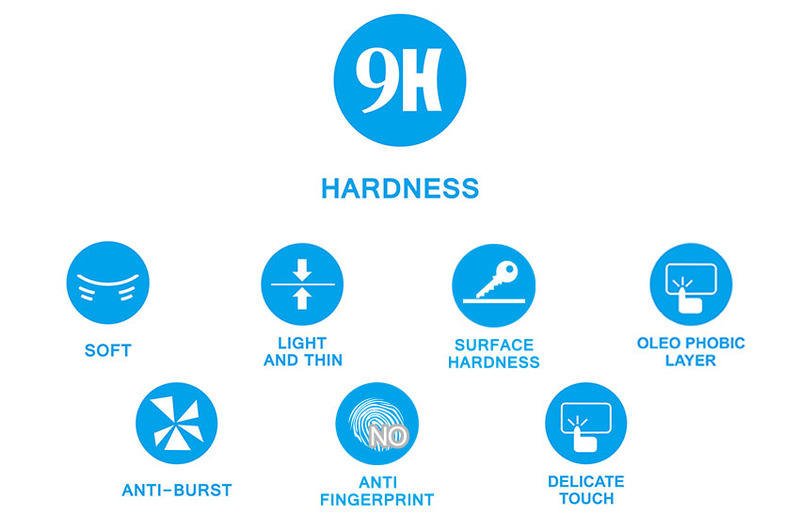 Featuring anti-smudge and anti-fingerprint functions making wiping easily and leaving no dirt on the screen. 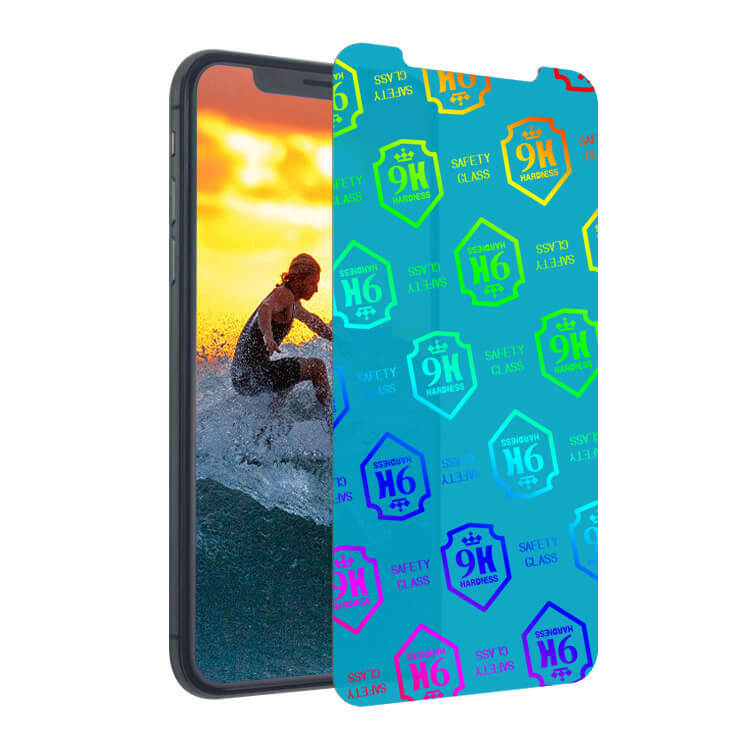 Suitable for all mobile devices. 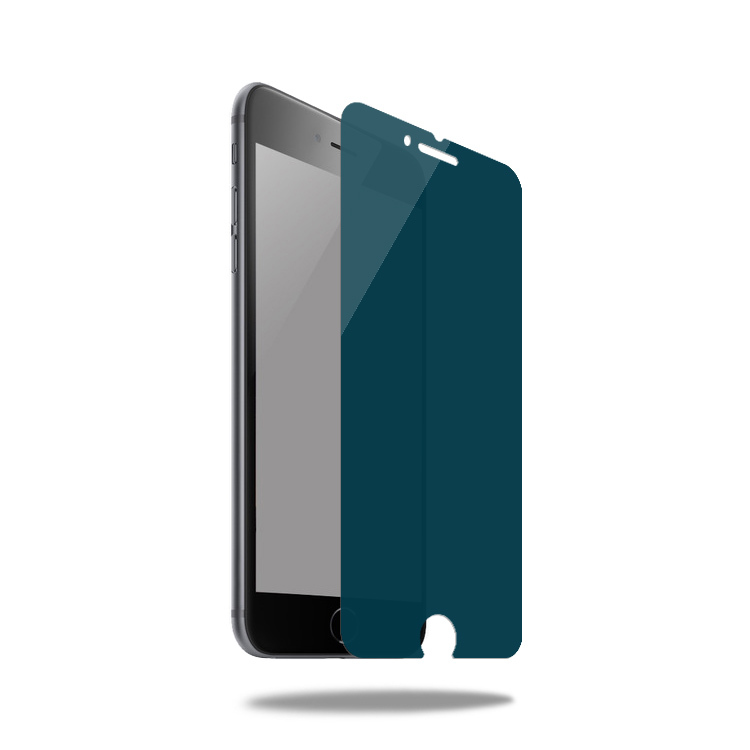 Safety in use and long service life thanks to a flexible and break-resistant structure. 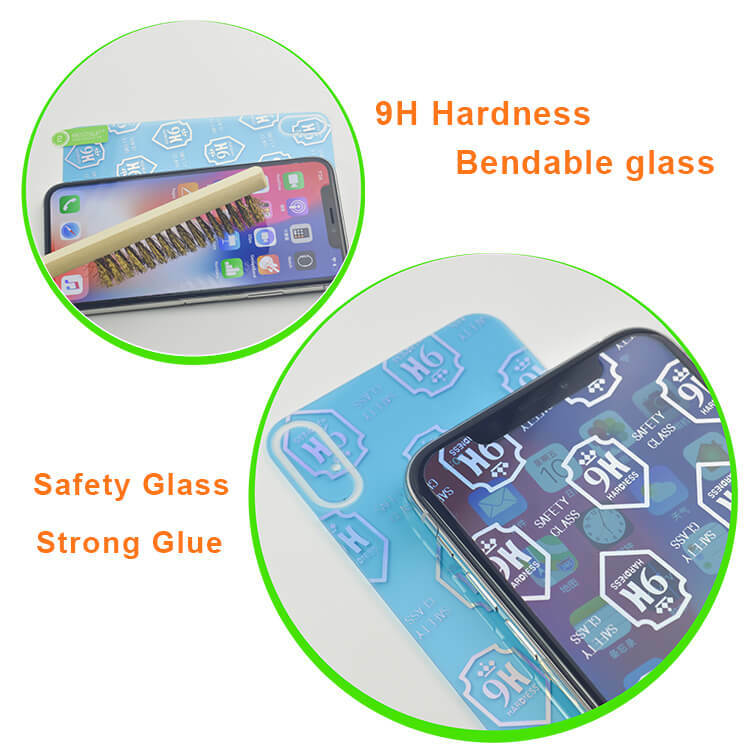 It can bend, and is therefore safe for the palm, (Not like tempered glass will hurt the human body). The traditional screen protector only protects the screen. 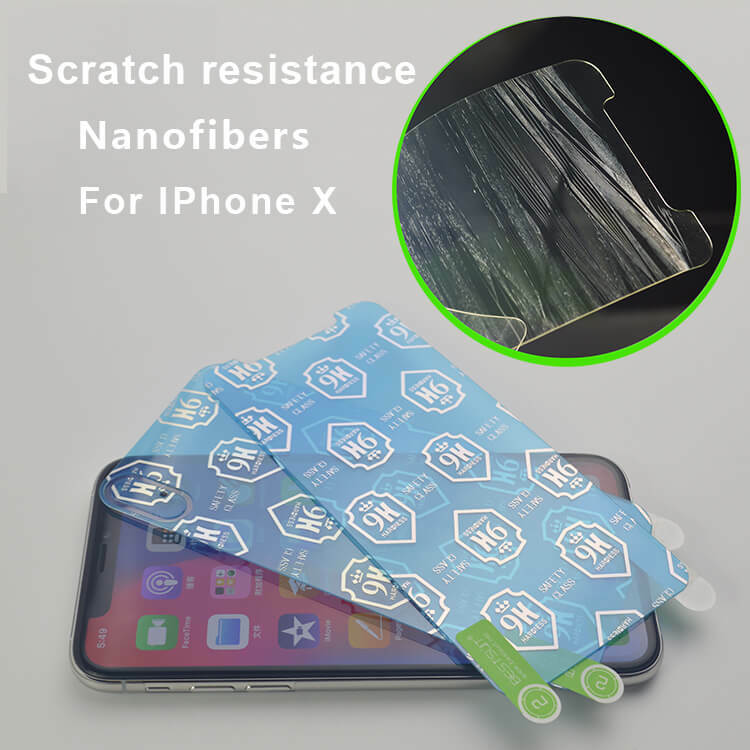 When our mobile phone is dropped and scratched frequently, the mobile phone faces various kinds of injuries. 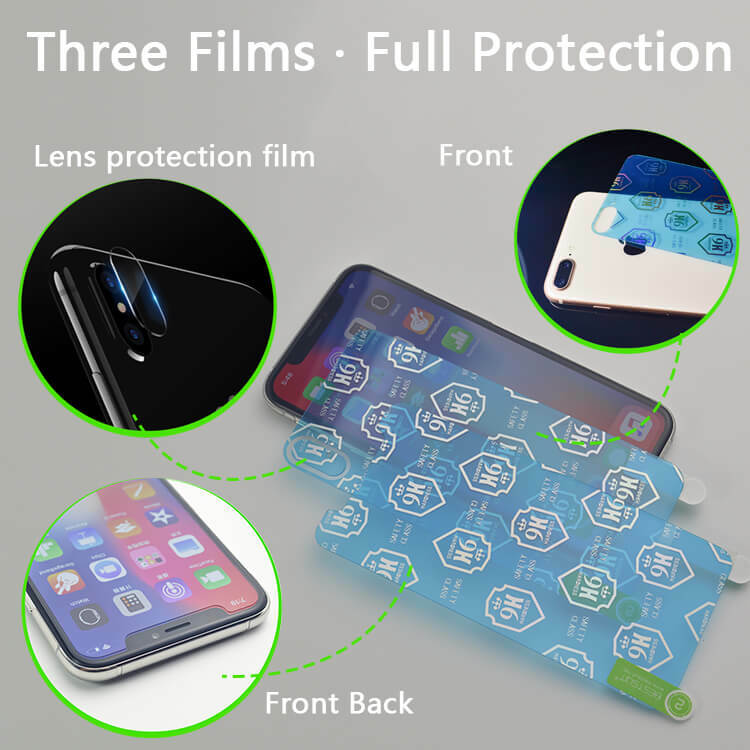 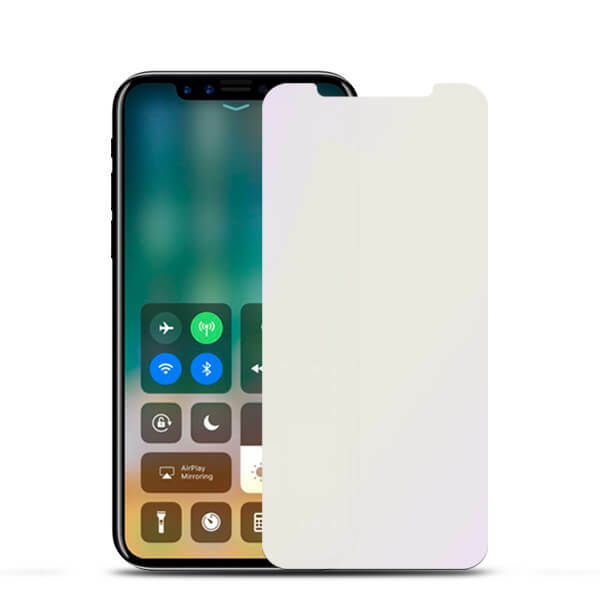 However, this screen protector can protect your mobile phone in all aspects, not Just the screen, and the back, camera lens. 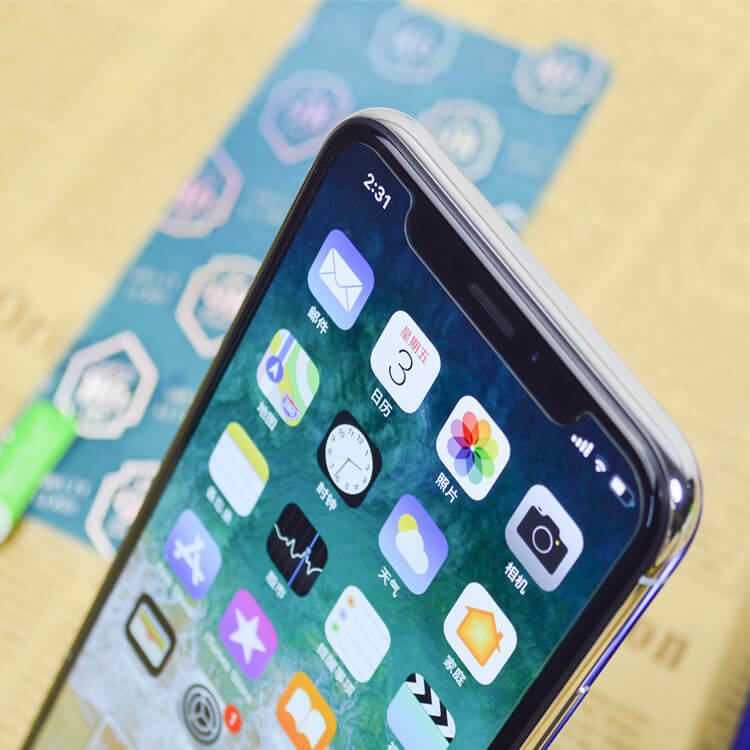 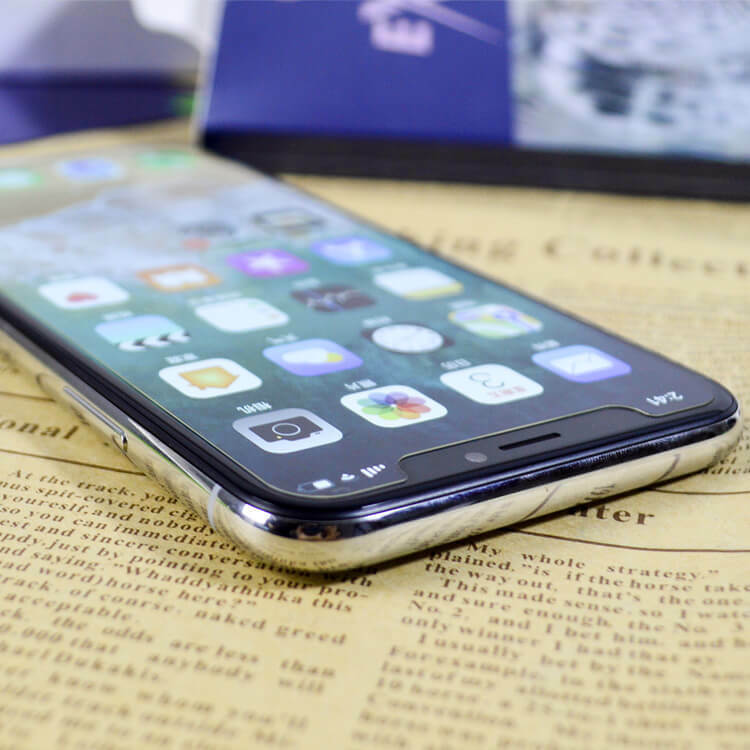 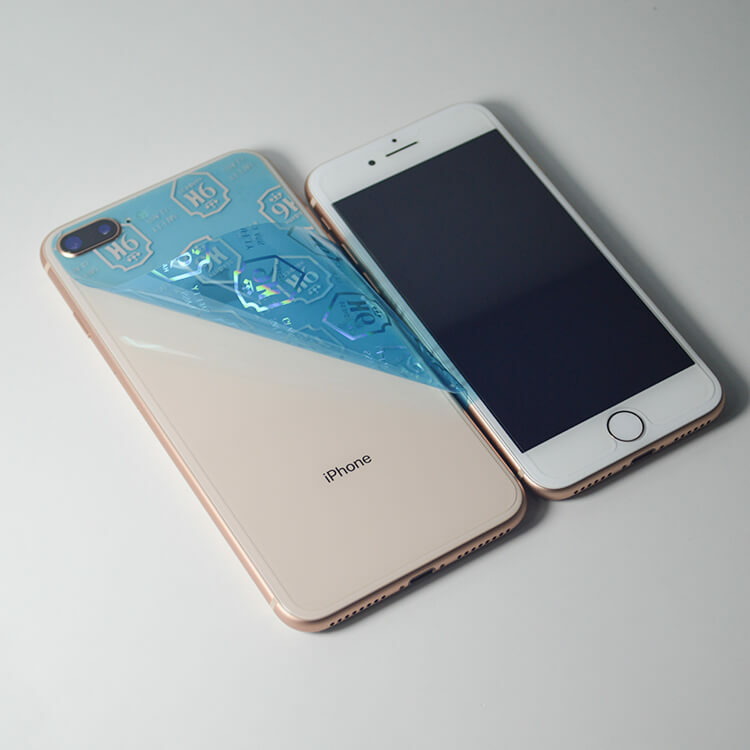 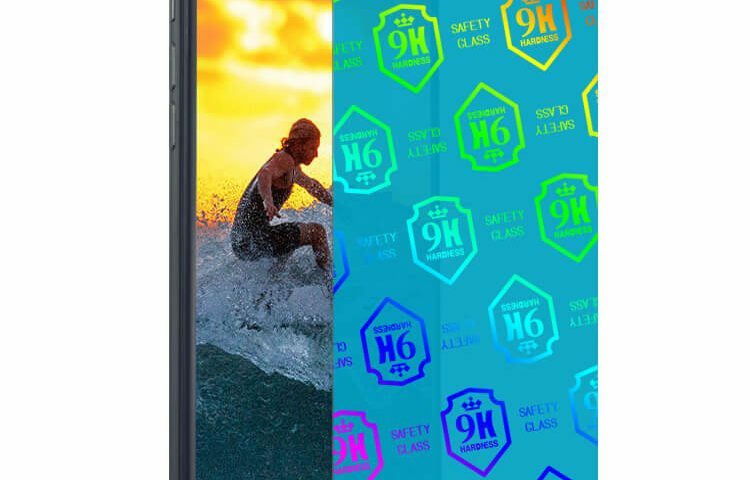 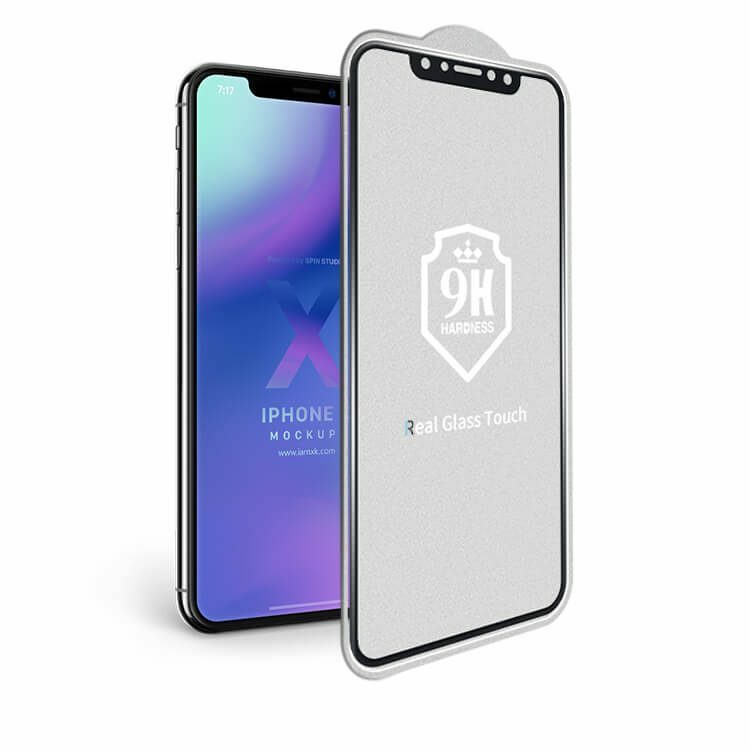 This is a combination of tempered glass made out of the nature, with high hardness, high definition, anti-fingerprint, thinner, feel better, cheaper, and people like this material more and more.